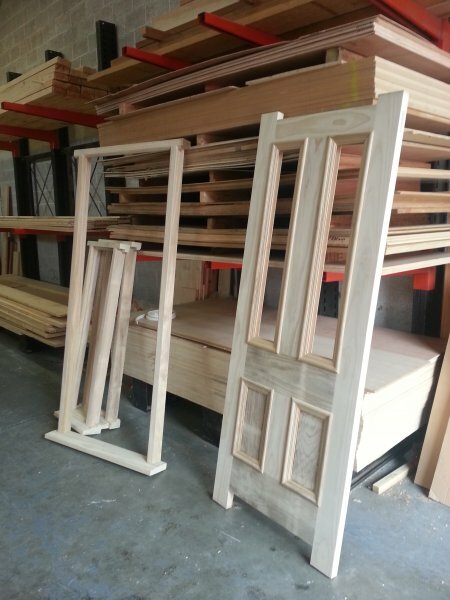 Although we are predominantly a timber staircase manufacturer, we can also supply a range of internal and external doors and frames which can be manufactured in a range of sizes, materials and styles to complete your project. 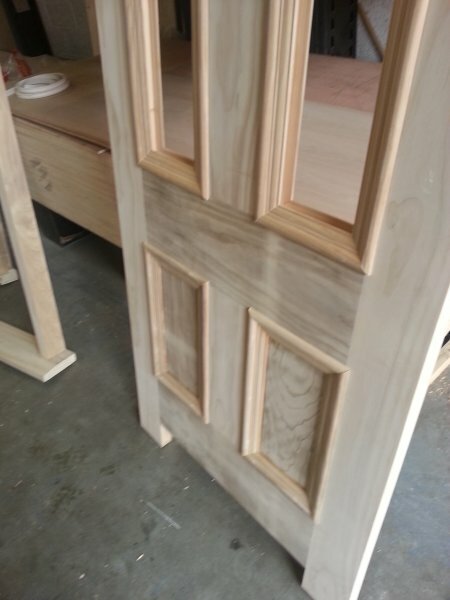 Using precision CNC machinery alongside traditional methods and utilising modern materials in designs, we have the tools and experience to deliver a unique product for your home. 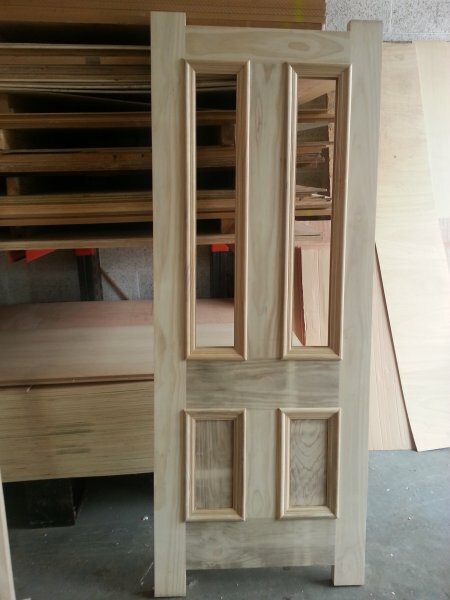 We also offer associated joinery products, like skirting boards and architraves to compliment your project.